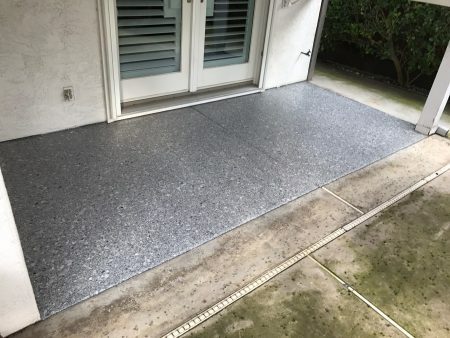 California Custom Coatings does an excellent job at every installation. 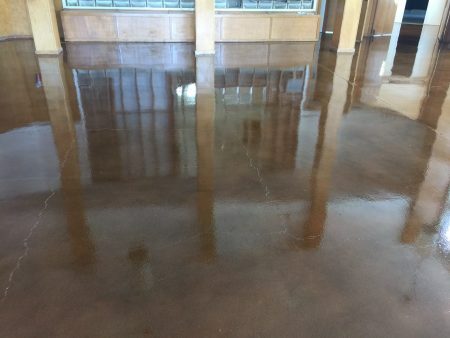 We are proud of our work and want every client in Sacramento and Northern California to feel the same way about their floors when we are done. 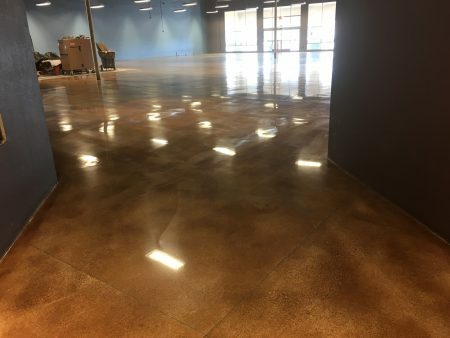 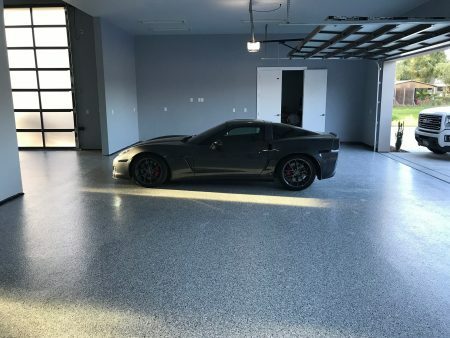 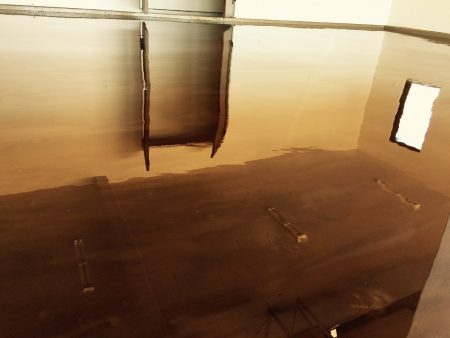 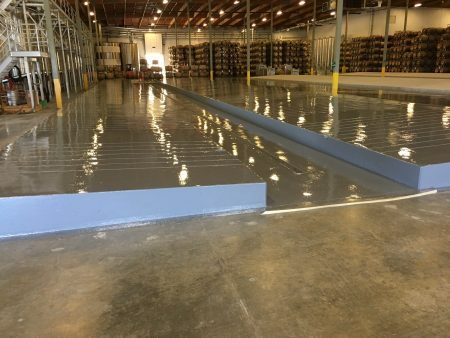 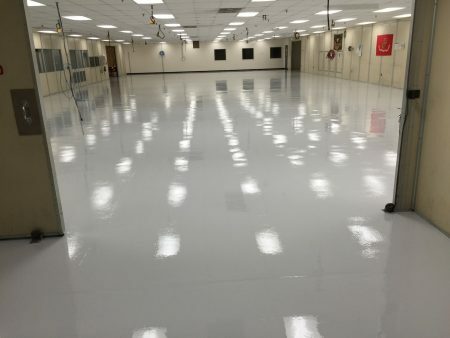 Here are some of the fine examples of how our epoxy coatings, concrete stains, and concrete polishes can be applied to your floors, whether residential, commercial or industrial.